This was written by my good friend Mike that bike rides with me. 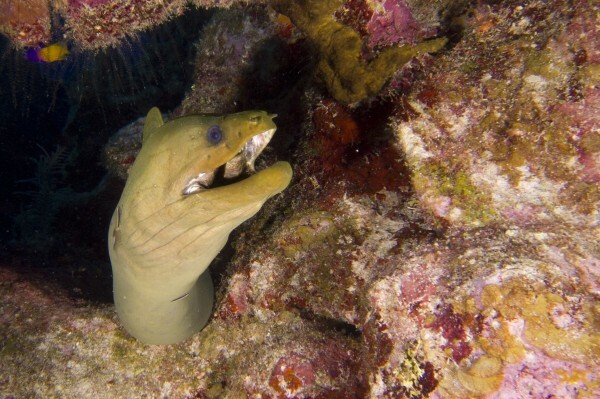 This is about his many trips to the CAyman Islands for diving and relaxation. 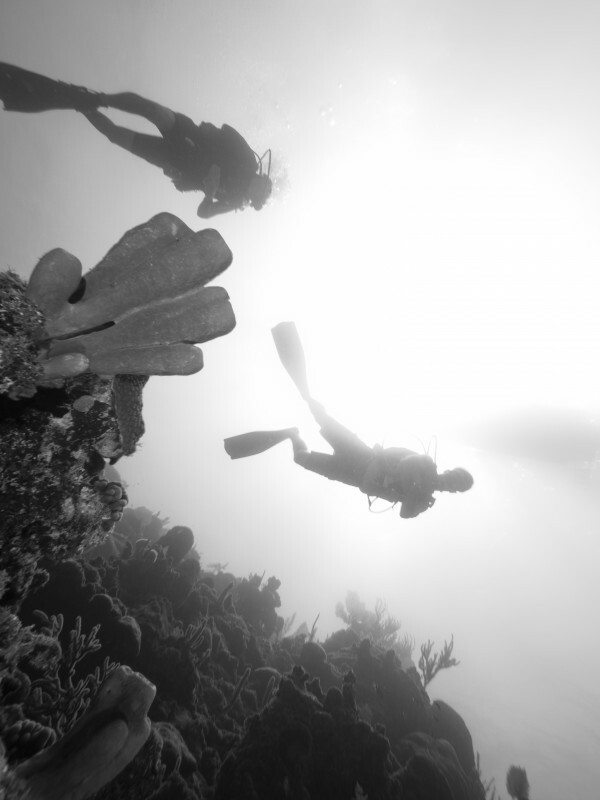 Those who seek a sport that has no limits of size, age or skill will find true joy in scuba diving. 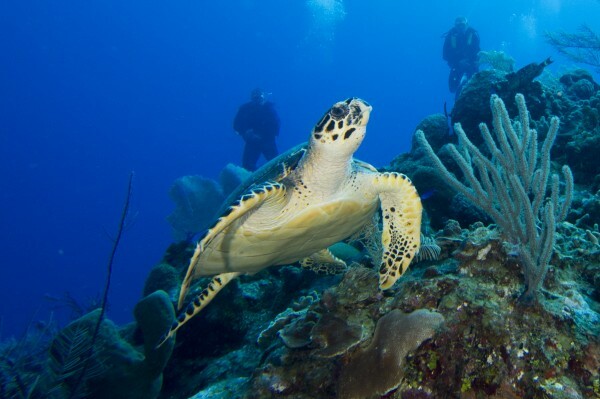 A recreational diver for over 20 years, I have found the warm waters and pristine reefs of the Cayman Islands to be a fascinating underwater world of colorful aquatic animal and plant life, and an underwater photographer’s dream. Because the reefs are part of a National Park, they are protected against those who would spoil the natural beauty of this treasured spot where you are invited to explore the many sites, “swim-thorough openings and arches” and colorful coral formations unlike anywhere else in the world. You can dive in crystal clear waters of 80 degree temperatures, with a sensation like floating through space.